It’s that time of year. The temperature is dropping, leaves are changing color, and stress is racketing up. Even if you like the fall and winter, the lack of sun and cold weather can make days seem drearier and your work seem bigger. For those stressful times, you need to have a good strategy to calm yourself down. Meditation, calming teas, or even some time spent with your pet all work to help you deal with any stress in your life. 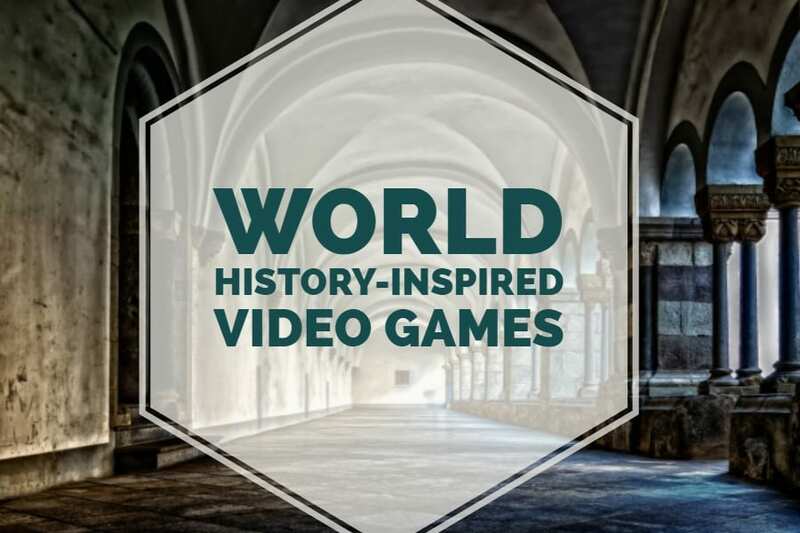 However, we love games. So, when we’re stressed, we often turn to some soothing games that can help us focus and relax. 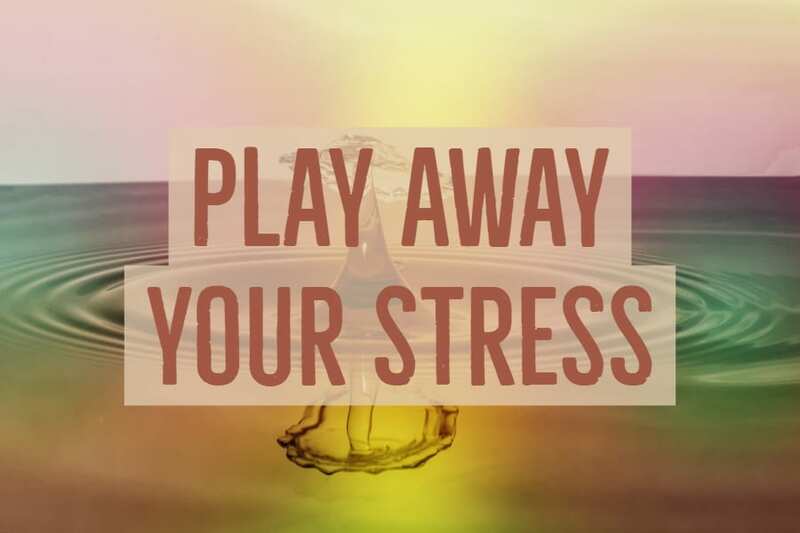 Here are a few recommendations you can take when you need some stress relief on the go! 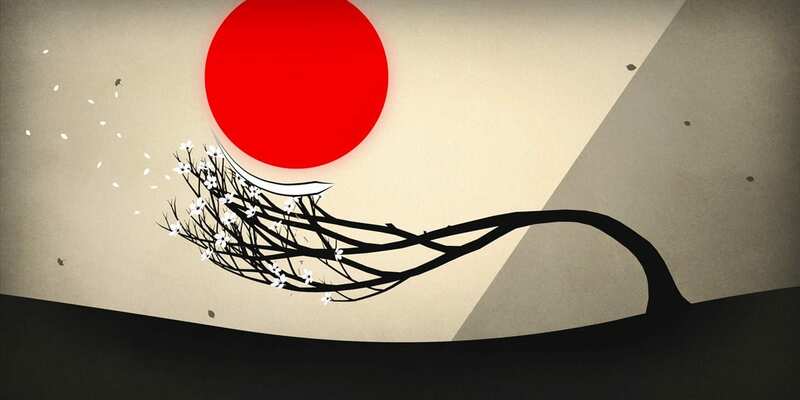 Flow is a soothing indie game available on PlayStation platforms and online. 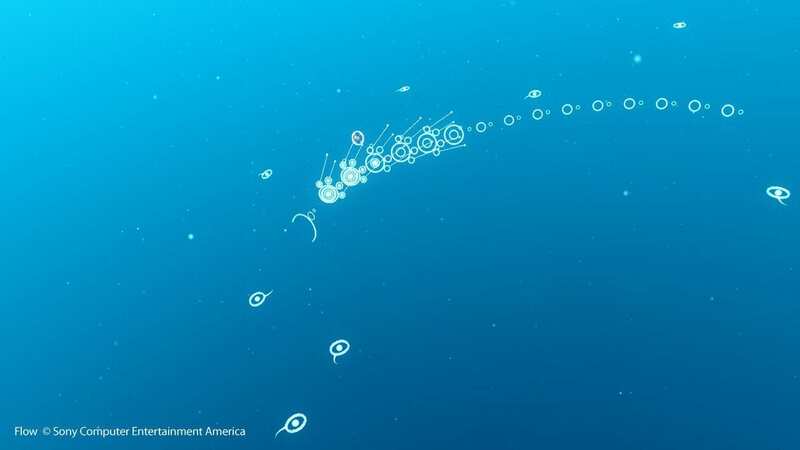 The player navigates a 2D plane, trying to evolve their organism while consuming other microorganisms. The whole premise comes from the idea of mental immersion or flow. Let yourself get lost in the soothing routine of growing and shrinking and growing again. The pattern and calming colors will help you with stress relief. Two Dots is a puzzle game where you take on the role of two brave dots travelling through the world. It’s got a soothing soundtrack, beautiful designs, and challenging puzzles. Give yourself the satisfaction of solving these challenges on the go. 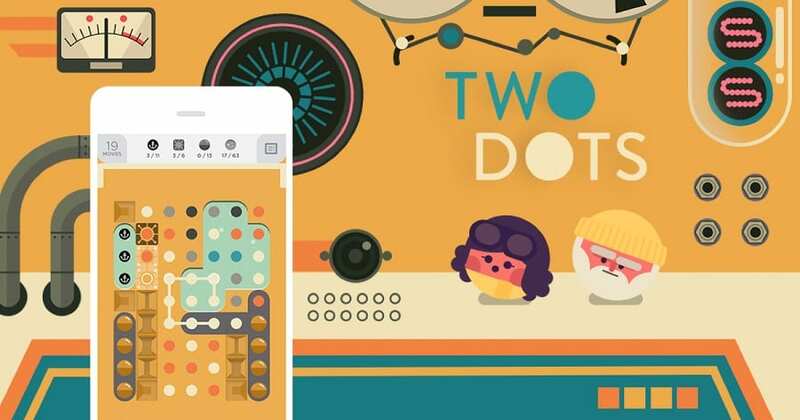 Two Dots can be played on both iOS and Android, so everybody can get into this unique and entertaining puzzle game. Prune is a game where you “cultivate what matters [and] cut away the rest.” That’s a great technique to keep in mind when it comes to stress relief as well. Help the tree grow by cutting away what’s weighing on it and helping it thrive. Play the game on iOS on Android for when you need a burst of calm in your day-to-day life. 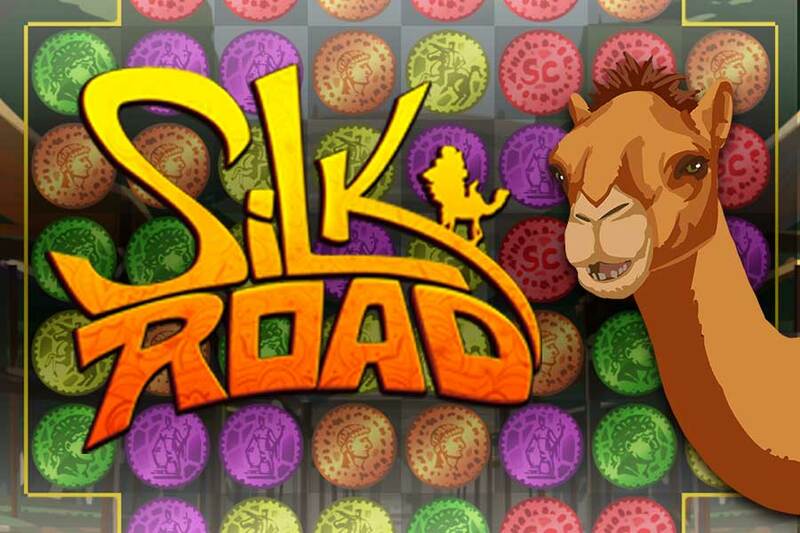 We’d be remiss if we didn’t mention our very own Matthias and his game Silk Road Match 3! Take your camel friend on the go on your phone and make progress in the game as you make progress on your commute. The match 3 puzzles both challenge and distract you, giving your mind and reflexes a workout while making the train time go faster. 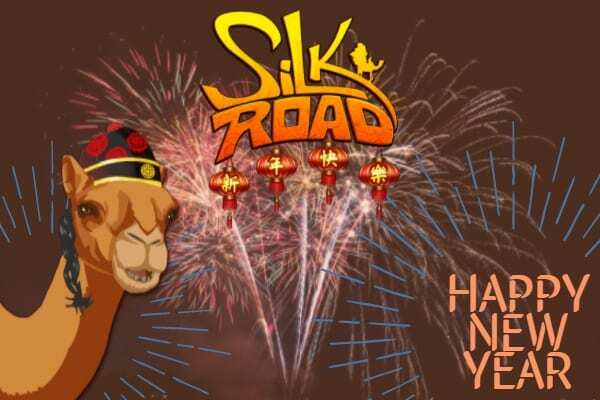 Matthias is the best stress relief, offering fun trivia and funny comments as you get ever closer to becoming the most famous trader on the Silk Road. Download it from your chosen app store today. 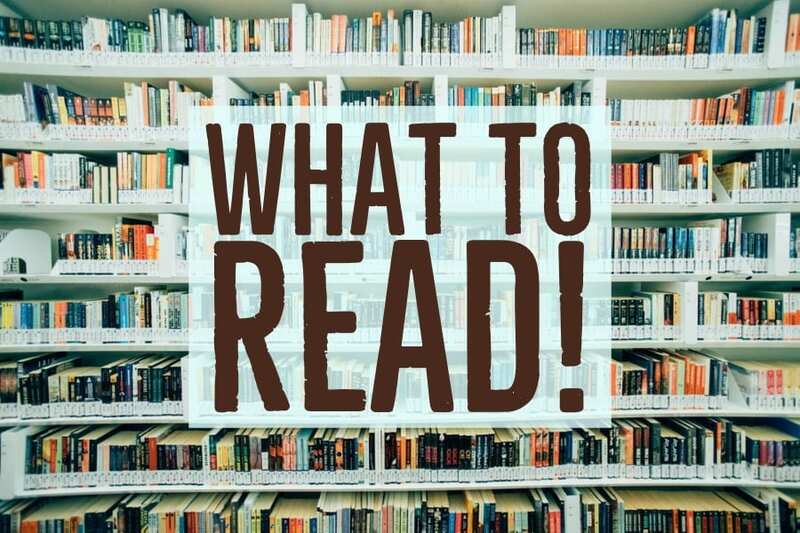 National Read a Book Day 2018!